Find the hearing aids and evaluations you need for any situation at Senior Audiology, LLC in Bridgeport, West Virginia. Backed by more than 20 years of experience, I provide a wide selection of hearing services and products. Once I take your case history, we will discuss your medical history and other factors that affect your hearing as well as available treatments. I also perform otoscopic hearing exams in your ear canal to discover irregularities and abnormalities that may cause hearing loss. Additionally, I administer a comprehensive hearing examinations to identify hearing loss. During your consultation, we discuss treatment solutions, including hearing aids or other options. During the fitting process, I can help you pick the style of hearing aid that best meets your needs. This includes fittings as well as a free 30-day trial period! Because your needs may change as you begin wearing a new or different hearing aid, I always provide follow-up care to maximize your hearing aid potential. Hearing aid repairs are also available for all makes and models. 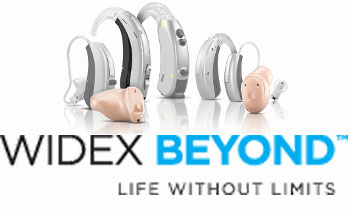 Welcome to Widex BEYOND, the hearing aid that’s made for iPhone® — and made especially for you. 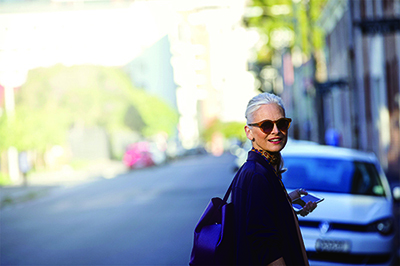 With leading-edge sound and Bluetooth connectivity, Widex BEYOND™ gives you the best sound possible wherever you are -- whether it’s in your car, at a concert or on a busy street. 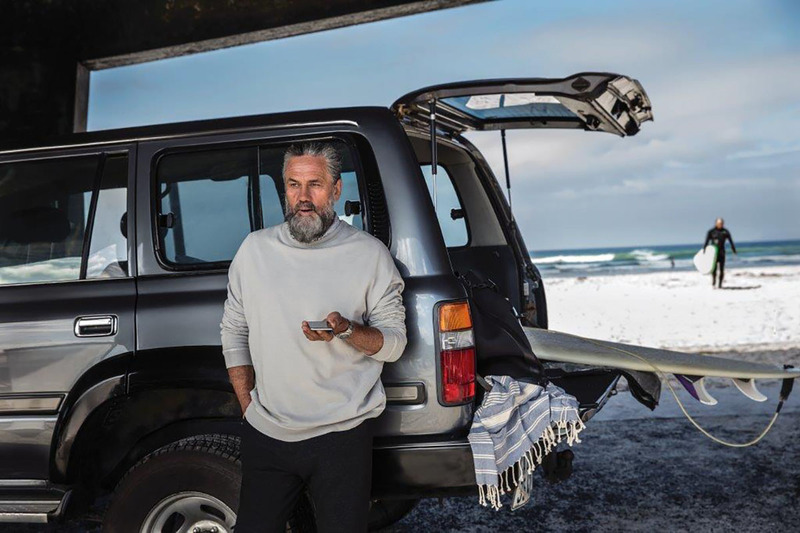 * With our unprecedented True–Input Technology™, you don’t have to find the ideal listening conditions - they’re created for you no matter where you are. The BEYOND™ hearing aid app lets you control your hearing aids directly from your iPhone®, allowing you to adjust settings such as volume, sound direction, tinnitus management and more. With easy streaming from your iPhone® to your hearing aids, you’re quickly and easily connected to phone calls, music and more – all in clear, pure sound. Only BEYOND™ has an app with the familiar swipe function – so you can easily find your way around. You can create personal programs, insert your own pictures and wallpapers, and even create personal templates for speech and music. Apple and the Apple logo are trademarks of Apple Inc., registered in the U.S. and other countries. App Store is a service mark of Apple Inc. *Exceptional performance in all environments. Data on file. From the smallest in-ear models to tiny behind-the ear selections, I offer a large range of traditional and specialized hearing aids. These also include one year of free batteries with hearing aid purchases. I also fit patients for custom hearing protection devices... perfect for pilots, hunters, musicians, or any other profession or hobby that requires additional hearing protection.